Does your child or teen seem to worry a lot? Does he or she seem more down than usual? Is he/she isolating him/herself? Does he or she have difficulty making friends, focusing in school, and/or calming down when upset? Has your child been through difficult experiences such was bullying, assault or abuse, grief, self-harm, or drug or alcohol abuse? While some of these concerns might be a phase through which a child or teen is going, there are times that they begin to interfere with day-to-day life. 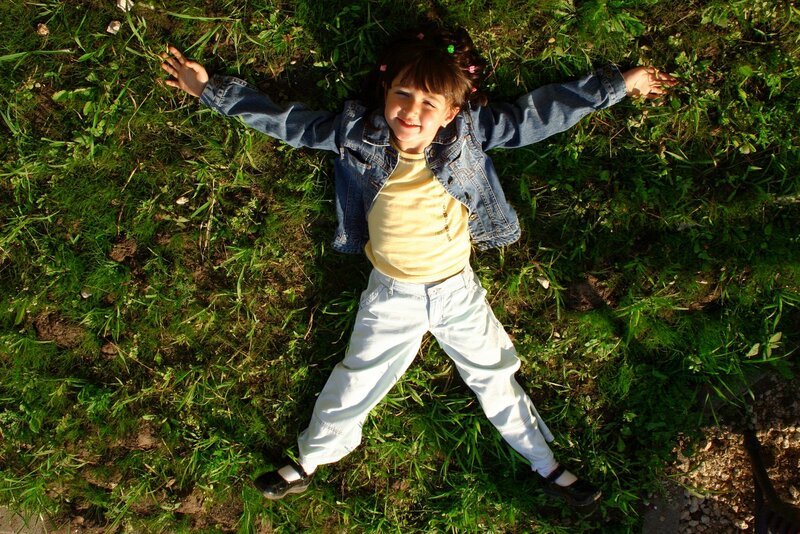 In these cases, child and adolescent therapy can be highly helpful. The GPC therapists aim to help your child or adolescent better understand and work through their difficulties. Therapy is tailored to the age of the child, such that younger children are provided with more creative and play-based therapy exercises.